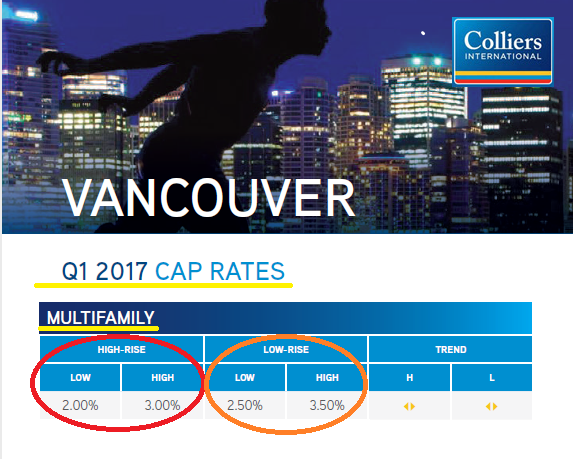 Yes, very low cap rates suggest the market cycle is peaking but there are 3 tell tale signs in Portland that the market is now in Phase 3 – the Hyper-supply phase: 1) After double digit rent increases in previous years, rent is beginning to level off. Rents are still going up, but much more modestly; 2) Construction is at an all time high and new product is coming on line at an ever increasing rate; and 3) For the first time in a long, long time, concessions are being offered on new product to get them rented up. These 3 things are currently happening in Portland which suggests the market has turned the corner. Great points Doug, it would be interesting to see how much of the slowdown in rent growth is due to new supply that is in lease-up. Sometimes the overall is pulled down by what Mike Scott (of Dupre+Scott in Seattle) calls ‘the skew of the new‘. Has new construction picked up in the suburbs or is it mainly still in urban PDX? We exited our Gresham property a year ago but only because of an crazy unsolicited offer from a 1031 buyer whose clock was running short. Portland of course has its own market cycle but like Seattle and other tech hubs if the techies continue to hire at $100k+ starting salaries attracting urbanites from SF and around the world, the demand for in-city apartments will continue to grow. In that case I expect to see the extended cycle peaks that I discussed in Are We Looking At An Extended CRE Cycle? What About Apartments? Next Next post: Falling Spread Helps Apartment Loan Rate Weather Rise in 10yr Treasuries.